← WIN! WIN! WIN! WIN! WIN! HURRY HURRY HURRY!!!! I tried numerous times to remove them, or delete them, and replace them with new folders. Of course none of this worked. 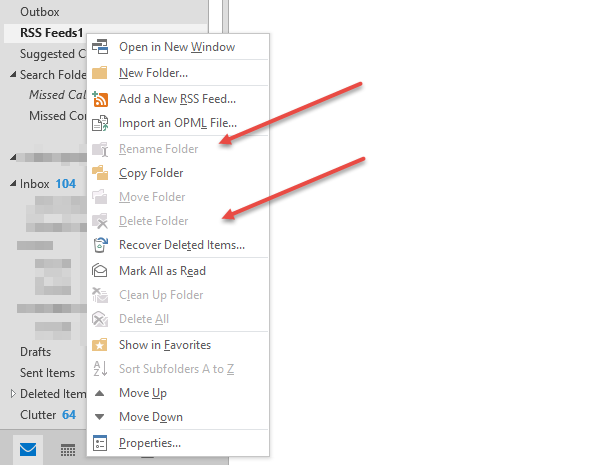 I even used MFCMAPI to do ‘Hard Deletes’ on these folders with no luck, because even when they were deleted they would just return on subsequent reloads of Outlook. I hadn’t noticed, or more accurately thought to try and rename the folder within MFCMAPI because I was too focussed on getting rid of the RSS Feeds folder, which I have hated since Outlook 2003. 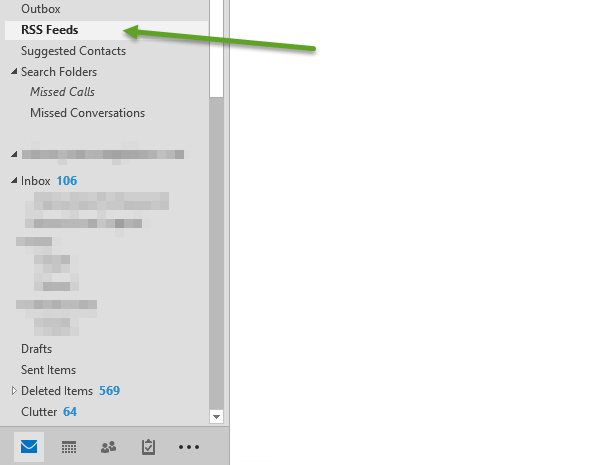 Just navigate to the folder, find the Display Name field (PR_DISPLAY_NAME) Amend the name, and click OK. The change is reflected immediately in MFCMAPI and Outlook. Hopefully this will save you many hours of restless OCD Driven sleep. Did you actually have duplicate folders (RSS Feeds without the 1 coming over from the migration)? I’ve run into this sometimes with customers, but after deleting the old folders and doing a outlook.exe /resetfoldernames the problem was always fixed. Can’t remember now it’s been occurring on my PC for so long, don’t think I tried /resetFolderNames. I have a feeling I did have duplicates, and I was able to remove the folder that did not have the 1 in the name.